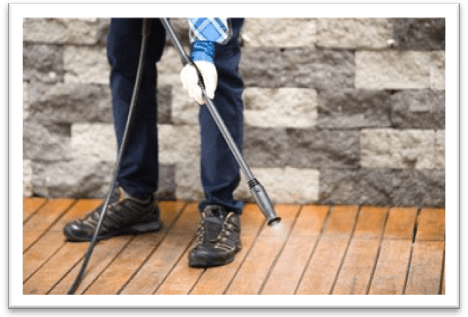 Pressure Washer Buying Guide for First Timers – Power Tool Buzz Exclusive! What Will You Be Washing? What’s The Important Thing to Remember About Pressure Washers in General? I Get It; Which Power Washer Will Be the Best For Me? 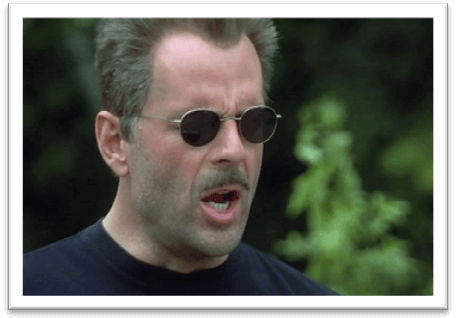 Ever since I saw Bruce Willis use a beat down pressure washer in ‘Jackal’, I was intrigued to acquire one for personal motives. Not that I wanted to destroy someone with a pressure washer, or carry on with something ulterior; it was just way too impressive for me to see him washing his car in record time. It happened decades ago. I don’t think you will be watching ‘Jackal’ anytime soon, but if you do, you’ll get the gist of it. So, coming back to pressure washers, these bad boys pack a punch underneath the hood. Of course, it depends on the type of artillery you’re aiming for – electric pressure washer, gas pressure washer or the conventional petrol pressure washer. Whether it’s motor oil stains in the garage, age old gunk deposit on those tiles, or just a regular ol’ carbonized cookout clumps inside your favorite grill after a hefty BBQ session, a pressure washer can fix it all. Sure, you can use your air compressor to blow away those resilient dirt deposits to smithereens, but it’s going to take a lot of elbow grease and hours of backbreaking to get to that point. In case, you are thinking of going solo on full manual labor mode, don’t do it! A pressure washer is made to pulverize decade’s old gunk and grime due to its concentrated water beam. Labor work with a conventional cleaning fluid bottle can’t help you to rupture gunk the same way. If you don’t believe me, you can try it and run a side by side comparison to see what I was talking about. Having said that, pressure washers are not to be taken lightly. I’ve had my share of SNAFUs which caused some level of injury to my eyes and abdomen. Let’s just say that with a precision water cannon working in your hands, you need protective gear for safety. 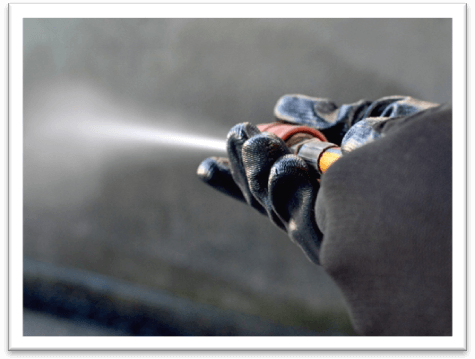 A lot of times pressure washer nozzles can cause gunk blow back to the face – and all of this happens in a fraction of a second. You need some sort of visor to save yourself and others around you from any physical damage. Currently, the market is brimming with a wide range of pressure washer types. Furthermore, each type has a multitude of features that enhance the pressure washer’s capabilities to some extent. I have seen some fancy features that are entirely unwanted because they really don’t impact performance, but some people prefer glitz over substance for reasons that don’t make sense. Anyhow, these machines do essentially the same task – i.e. to clean the muck up without leaving any lingering trail. Speaking of “types and features” astute to a certain pressure washer, you will end up with something that’s adapted for certain uses. While I elaborated upon a typical pressure washer’s long list of features, it comes down to the actual application of the said machinery. Medium range pressure washers are safe to use for car washing, curb cleaning and bicycle washing etc. If you notch it up a little, you are looking at washing deck paths, patios, sheds and even stairs outside your apartment complex. Trust me, after you are done pressure washing whatever stuff is at the other end, it will look glistening clean. Especially the bricks return back to their original color after a pressure washer is used to wash them thoroughly. 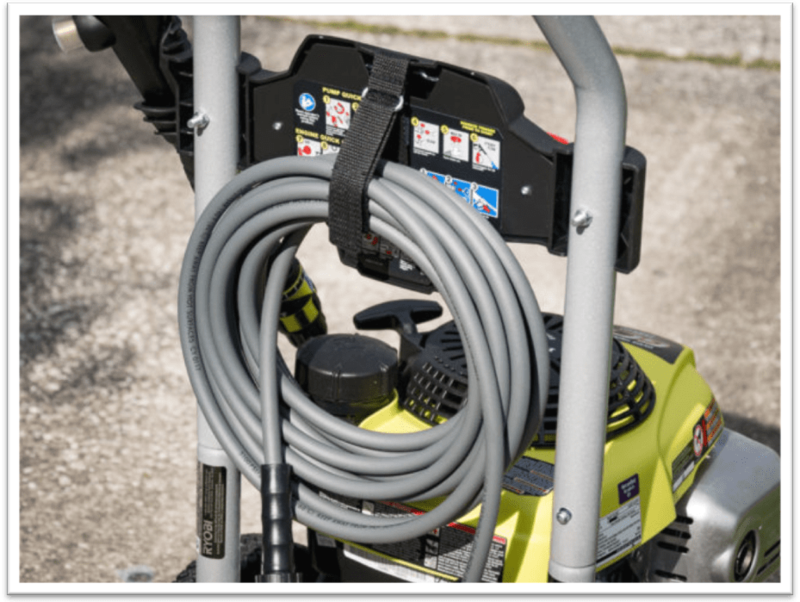 To make the most out of your pressure washer – and I am objectively speaking; not trying to shove a specific model down your throat… yet, always keep an eye out for the accessories. At least, your pressure washer should have a couple of nozzles to make power cleaning a breeze. Accessories help tackle every outdoor cleaning job – especially if it is about brick cleaning or a contract. A good example would be a brick cleaner; it has an extremely high intensity water beam that can rupture dirt out of those narrow crevices. Of course, you have to be extra careful with where you point your power washer nozzle because it can cause serious damage to property and other people as well. Likewise, homebased power washers are great for low to medium intensity work. I mentioned the example of a car washer; it comes with several attachment heads, whereas the brushes can help to thoroughly scrub the delicate areas. You can’t be too careful around hub caps, side mirrors and the overall paintwork of your jalopy, can you? In my opinion, there is no “best” power washer out there; it all comes down to your requirements. If you are a professional murder scene cleaner, you’re going to need an entirely different kind of power washer. If you are a homeowner, who wants to get by with a spotless garage or a shiny-sparkly car, my recommendation for a power washer would be entirely different. 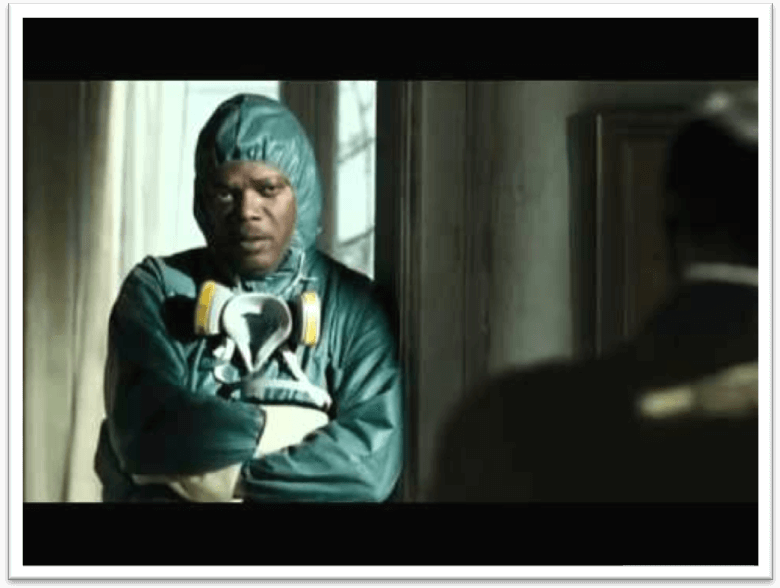 Speaking of murder scenes, you should watch Samuel L. Jackson in the role of a professional cleaner. In fact, the title of the movie is ‘Cleaner’, and it opens up with a richly detailed scene of Jackson’s work as a home cleaner. Worth a shot, if you want to get the hang of that power washer’s working modes. Just as the name suggests, this kind of pressure washer solely relies on petrol, or gasoline, as its main power source. The biggest benefit of this type of pressure washer is that at least you are not relying on an electric power outlet and an extension cord. Those things can really limit the extent of your reach if you are ever looking to do large scale cleaning around the house. These kinds of power washers are also ideal for people who work away from home – as in clean a garden or something like that. The trailing power cables are absent as in the case of an electric power washer. It means you are not prone to electric shock accidents that commonly occur when a wire is exposed naked and the user swishes it with a jet of water. The downside to using fuel consumption power washer is their rarity. They are not commonly manufactured these days; most of the companies have switched to electric supply power washers. Think of Karcher, Dewalt and Briggs and Straton products to get an idea. 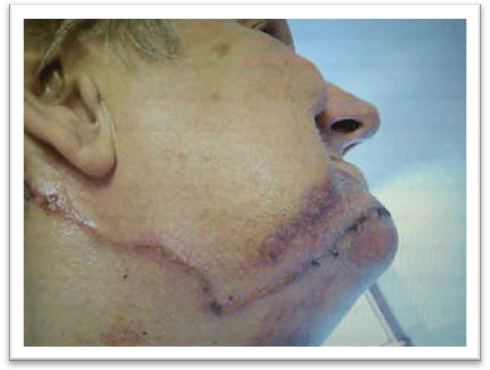 The risk involvement of burn accidents is also high in case of fuel power washers. This normally happens when the power washer in question is left unused for a long time. As a result, static electricity develops on the exterior hull of the power washer’s body. In case, your body’s electric charge is not consistent with the static charge on the power washer, it has chances of igniting the fuel and cause an explosion. I know that the static theory seems far-fetched, but there have been enough accidents already with people who had a fuel lawn mower lying around with static charge. The gas catches fire within seconds if there is even a hint of a tiny sparkle emitting as a result of the person touching the lawn mower’s body. Caution: Always ground your power tools, power washers and lawn mowers if they are running on fuel. By grounding, you are neutralizing the surface of the machinery, and getting rid of the static charge as a result. There are high chances of you buying an electric pressure washer. They are relatively new and come with a variety of dandy new feature because of unlimited electric power supply. On a scale of 1 to 10, I would rate electric power washers at somewhere near ten because of their copious amount of ability to complete heavy duty tasks. All you need is to plug the power washer’s switch into the power supply socket – and that too with RCD hazard protection, to get started on your cleaning endeavors. RCD and proper cable management is highly recommended because you cannot risk splashing water on cables and get electrocuted to a crisp at the same time! Power washers have a huge area of blowback surface where water bounces back to you once it hits the target. You do not want the water to reach the power socket. It can also cause damage to the entire building’s power supply source. Caution: Since electric power washers are limited to a power cord, you can extend your reach with an extension cable. Make sure you are using a high resistance extension cable because they can melt quickly if the power washer in question uses high voltage. Also, an extension cord can take you far away from the main wall socket where the power washer’s shoe is plugged in. It is always safe to play “safe” around power tools, as the accidents can be fatal or life threatening within the blink of an eye. As I mentioned earlier, a pressure washer’s output is calculated in terms of wattage or horsepower. I think HP sounds cool since we have been hearing this term ever since we were kids. The greater the horsepower, the more powerful is the water emission capabilities of the pressure washer. Also, the pressure washer can work over longer periods of time if it is consuming more electric voltage as compared to your standard sub-category stuff. I am not a nerd when it comes to power washer’s power output calculation, but you can find a great deal of specific details on the subject. Just to give you an idea, power washers are categorized in terms of maximum water pressure they can generate. Water pressure is always measured in terms of ‘Bar’; that the unit if measure. Let’s say, choosing a 120 bar power washer is much better than going for a 100 Bar or less. 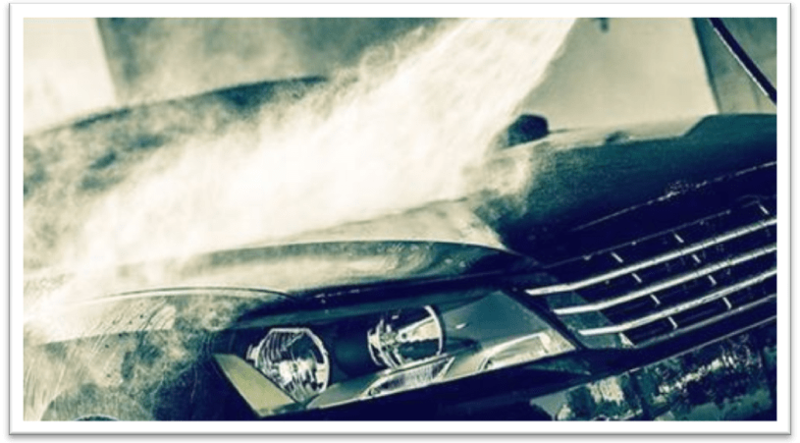 My personal experience suggests that car cleaning power washers are scaled around 100 – 110 bar pressure. 120 Bar and higher is recommended for professional level outdoor cleaning where government contractors send their crew to clean up the muck, grime and dirt on pavements, stairs, and surrounding areas of common public places. Caution: A good electric power washer will allow you to change the pressure. It is just like switching between different water projection intensity modes. So, even if you have a very high pressure power washer, you can decrease its pressure for meeting low level tasks in or outside your home. When buying the best pressure washer for the first time ever, you need to be on the lookout for as many features as possible. Of course, it has to scale with your budget because one cannot afford to overspend on one power tool. Who knows, what will happen in case you are required to buy an add-on accessory later to operate the said pressure washer at max level. Pew Pew Pew, the trigger gun of a pressure washer is the workhorse of everything there is to it. You can control the flow of the water, stop the flow whenever it is needed and do lots of other things. However, ergonomics also matter. You want a comfortable grip where you can hold the gun/ handle of the pressure washer for long hours without feeling tired. Think of lances as extra attachments that can increase the range of water flow. A good lance will not cause the pressure washer to consume more water, but it somehow focuses the water channel into a laser beam kind of thing wherever it is needed. In certain situations, you are running on a reserve water supply where you don’t want to run out of water. Also, minimal water usage sounds morally acceptable, doesn’t it? In some parts of the world, water is a scarce resource – why go on and waste it through a busted pressure washer if you can buy a good quality lance as an attachment head? Hose length is measured in meters and it is important because you cannot afford to haul the pressure washer unit, or the power cables all over the work area. Hose runs between the trigger gun in your hand, and goes all the way back to the main unit. It is important to have a high quality hose that can easily bend, but also not break or burst easily. To be honest, wash brush heads are not really my thing. I normally just use the regular jet head and wash the car, and then clean it afterwards with a small brush. Still, some people like fancy brush heads attached at the end of the pressure washer lance. If you like wash brushes, they can definitely help you get the best finishing touch without scraping paint on your car, motorcycle or other metal objects for that matter. Another handy feature which can be useful if you are standing far away from the power washer unit, while the actual cleaning is going on in some other area. Auto start pressure washers trigger on the spray gun to start or sometimes stop the flow of the water. 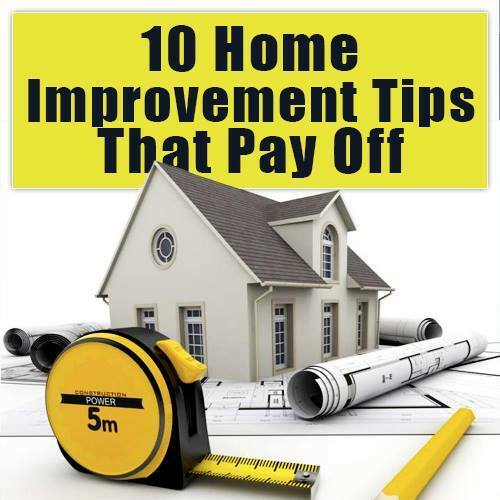 It can help to reduce water usage where it takes a bit of time of someone to walk all the way over to the pressure washer unit at the back of the room/ house. Just as rest of the power tools that I and other members of this website have been reviewing, we take specific notice of mentioning on board storage bays. These bays help users carry accessories, tools and attachments that are relevant to the product in question. In case of a pressure washer, an integrated storage area on the main unit can help you store lances, attachment heads and any other accessory that might be needed in the middle of the task. Buying a pressure washer is not that complicated. I have noticed that as compared to other power tools mentioned at this website, pressure washers are relatively easy to figure out. Stay tuned for my full in depth review of the best pressure washers in the market right now. We take the top 6 products and narrow down our selection to only one of them, which makes it easier for our website visitors to select something in the long run. Hope you enjoyed our pressure washer buying guide and don't forget to share your experiences in the comments section below.